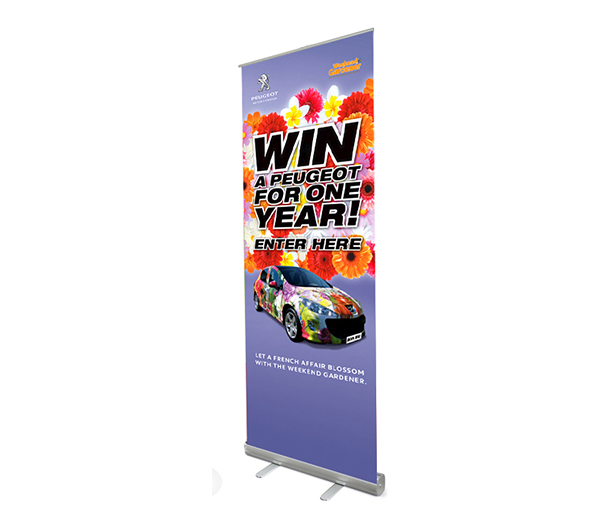 Custom Printed banner with stand. 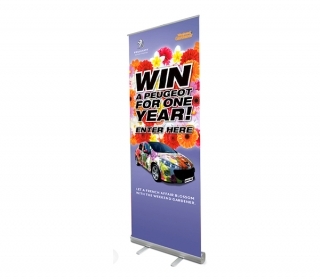 Banner size 2000mm x 850mm. Easy to assemble. Comes with carry bag.